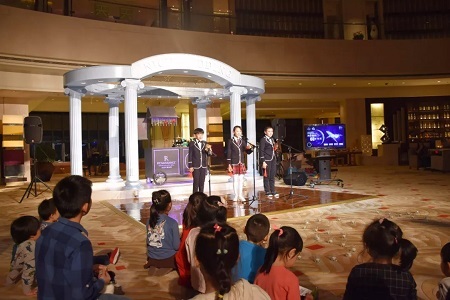 In support of Earth Hour 2018, Renaissance Tianjin Lakeview Hotel with Sina Tianjin, Tox and Haichang Polar Aquarium held “Connect to Earth” themed Earth Hour event, and went dark for one hour on March 24 to shine a light on climate action. 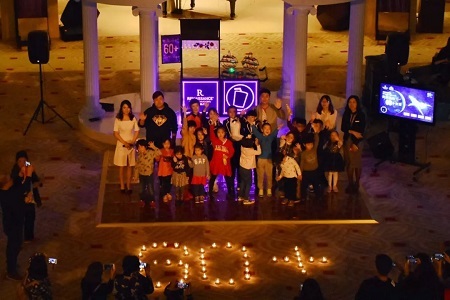 The hotel joined millions around the world in turning off its lights at 8:30 p.m. local time to illuminate a powerful message about environmental awareness and action. 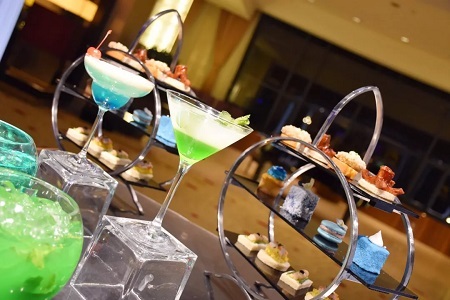 The World Wildlife Fund (WWF) created the annual global environmental awareness event 11 years ago to emphasize the threat of climate change. 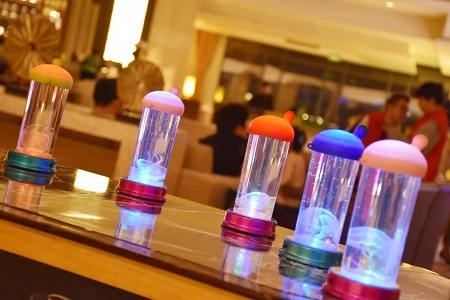 Renaissance Tianjin Lakeview Hotel turned off exterior signage lighting; dimmed or turned off non-essential interior lighting and used candlelight in appropriate public areas such as restaurants and bars. 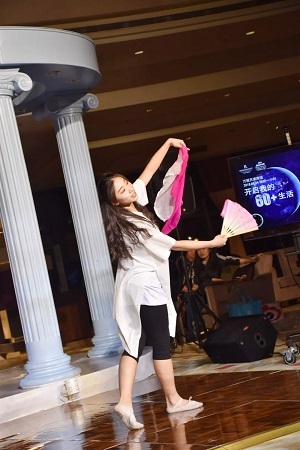 Hotel also held a themed event to appeal to guest for protecting our Earth Mother. 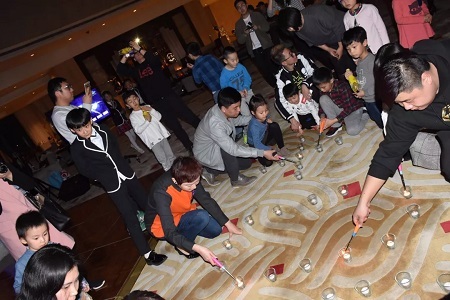 The unplugged show, quizzes about Earth Hour and environment protection, themed punch ritual, live jellyfish and candle lighting ceremony, all the activities brought environmental awareness to the guests.